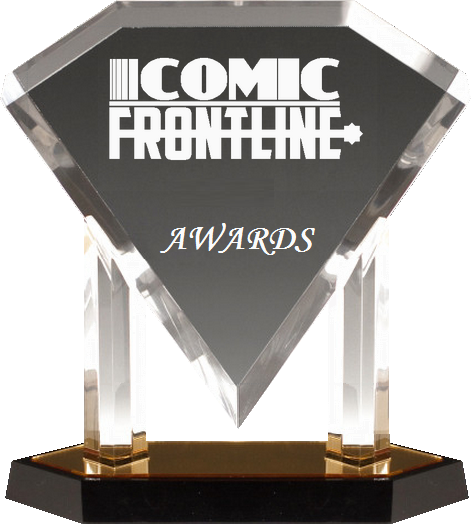 Comic Frontline: 6th Annual Comic Frontline 2018 Awards!!!! 6th Annual Comic Frontline 2018 Awards!!!! 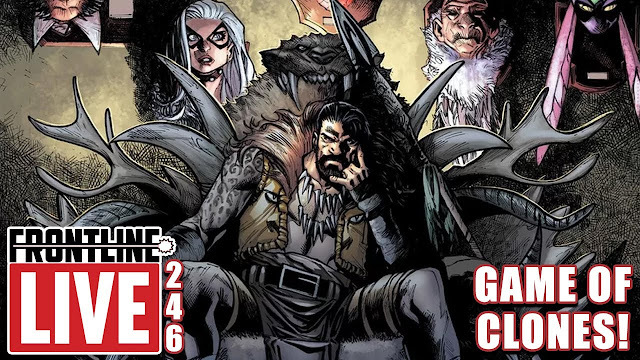 Every week the Comic Frontline crew unites to do a LIVE Show through Google Hangouts where we discuss the news and comics of the week and have some fun while doing it! Every year we take a long look back at the year in comics and do an award show to say thank you to all the hard work that goes into making them. 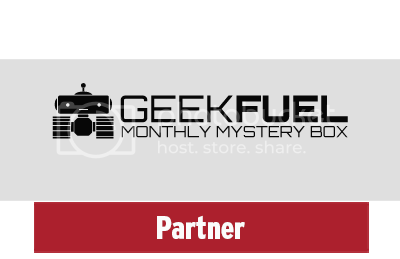 From Writers to Artists, to Editors, to Covers, to TV, to Movies, to Toys, to Video Games we cover them all! 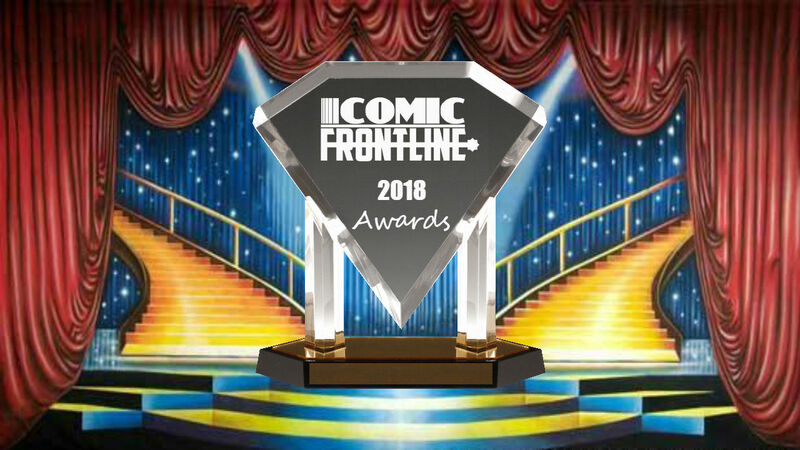 Let us know in the comments what you think of this 6th Annual Comic Frontline 2018 Awards!!!! 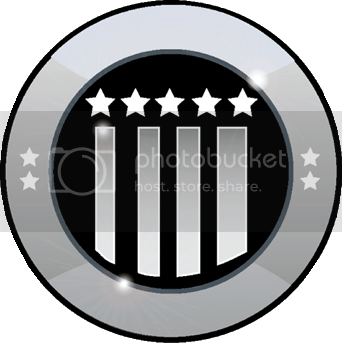 episode and don't forget to follow us on Twitter for the latest Previews, Reviews, News and Interviews!